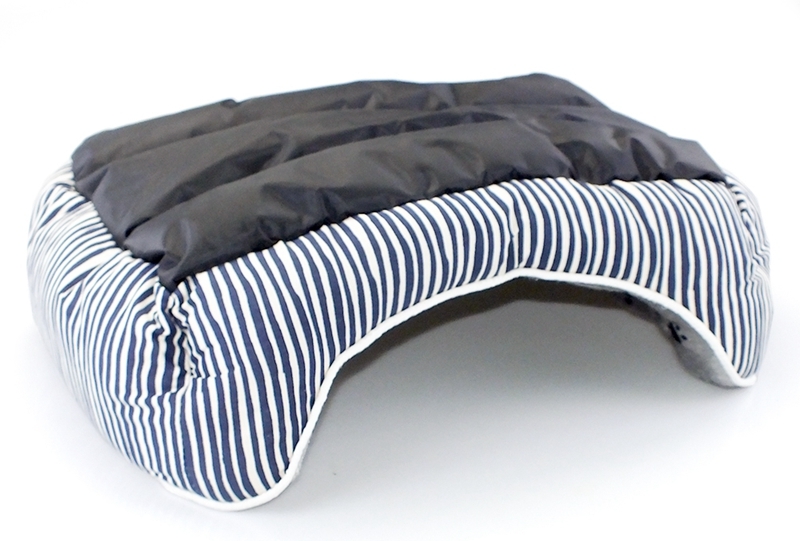 Let your pet snooze the day away in the cushiony Plush Rectangular Dog Bed. 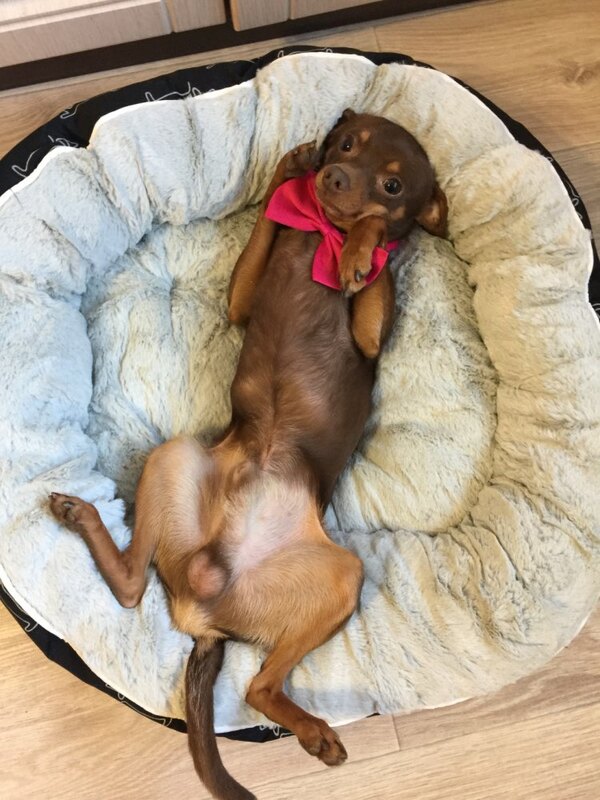 This comfy bed is perfect for lounging pups to catch some z’s in a spot they can call their own. 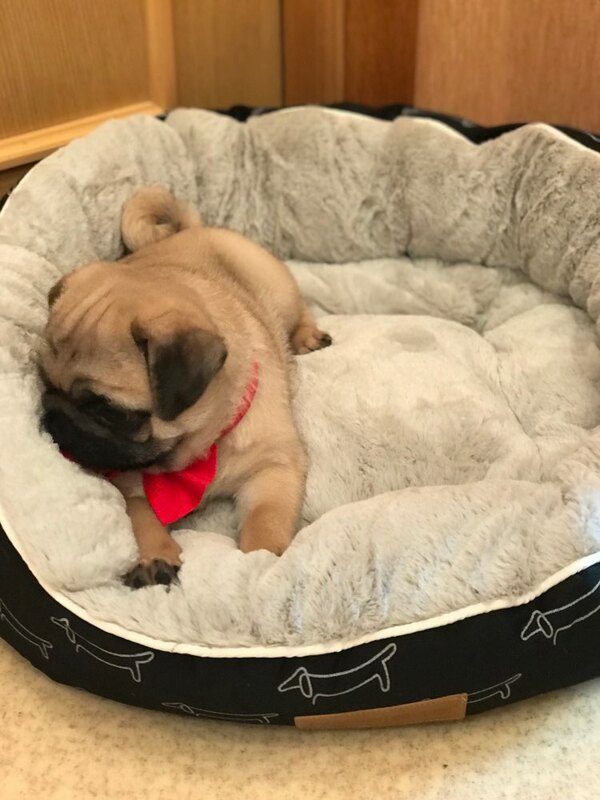 With cushioned bolsters around the edges, your pets will feel safe as they nestle into this deep-sided rectangular bed. 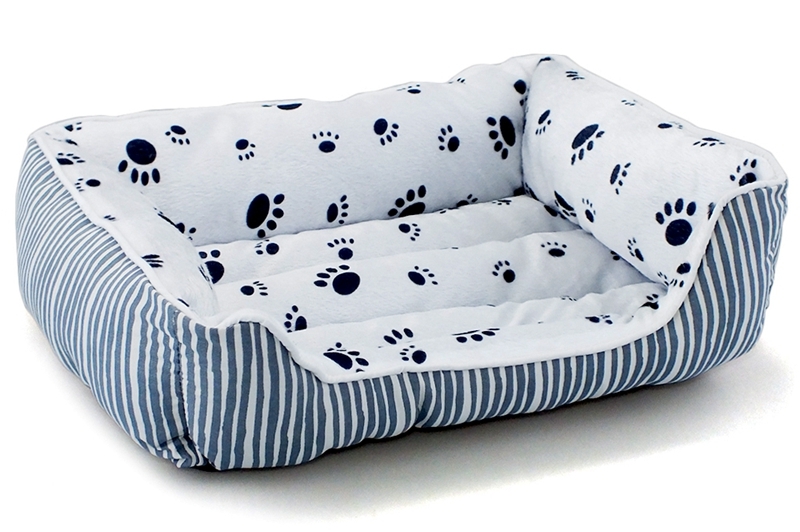 The comfy sleeping area is made of memory foam for extra comfort, and a soft cotton covers the outside edge. 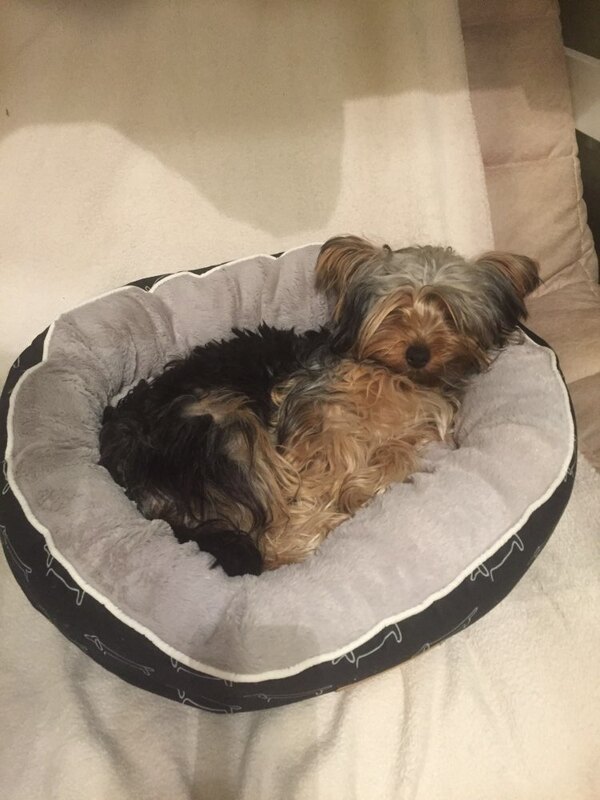 The Plush Rectangular Dog Bed Bed tucks away nicely in any corner. 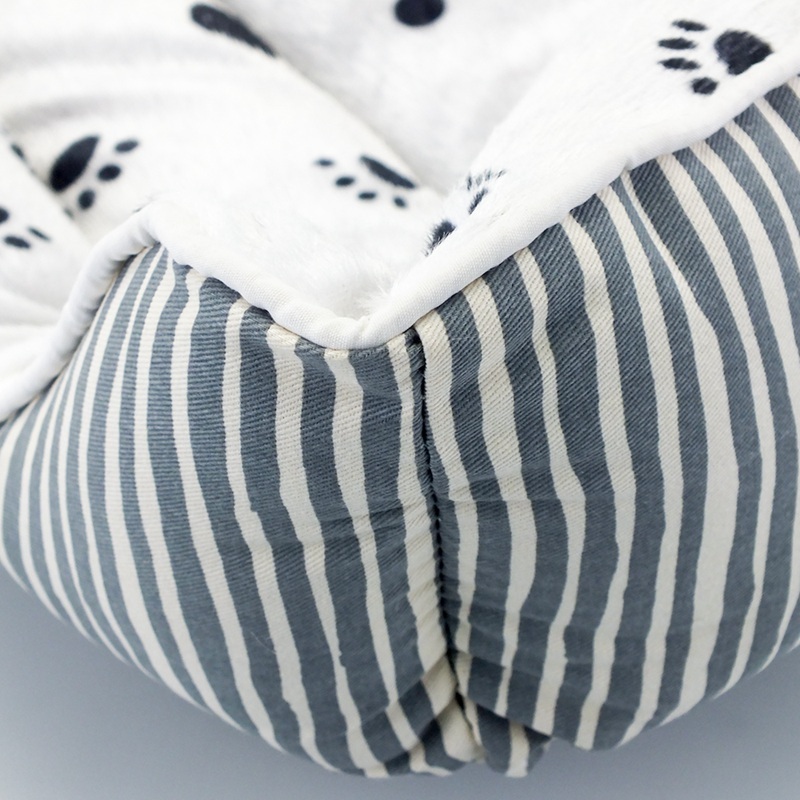 Wraps your dog in cozy comfort. Keeps your pet comfortable in their crate, carrier or dog house. Acts like a built-in pillow from every angle. Raised sides and comfy bolsters create a feeling of safety and a deep sleeping spot for snuggling and nesting. Easy-care fabric means clean-up quick and effortless. Lightweight for easy transportation. Lightweight design for maximum portability and great for travel. Stylish bed looks great and enhances any room. Outer fabric is cotton that’s soft to the touch in a black color that goes with any home décor. 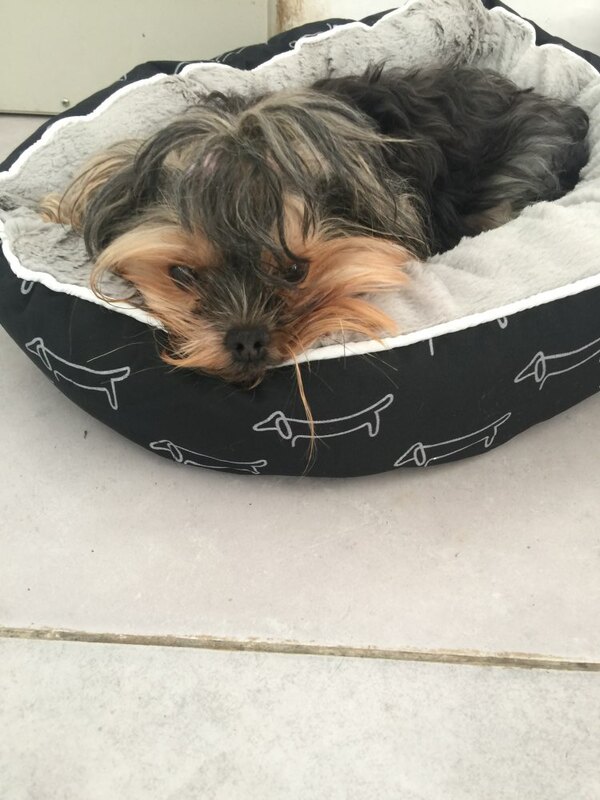 Rectangular bed is the perfect shape for setting up a private sleeping nook for dogs in the corner of any room. Fits most dogs. 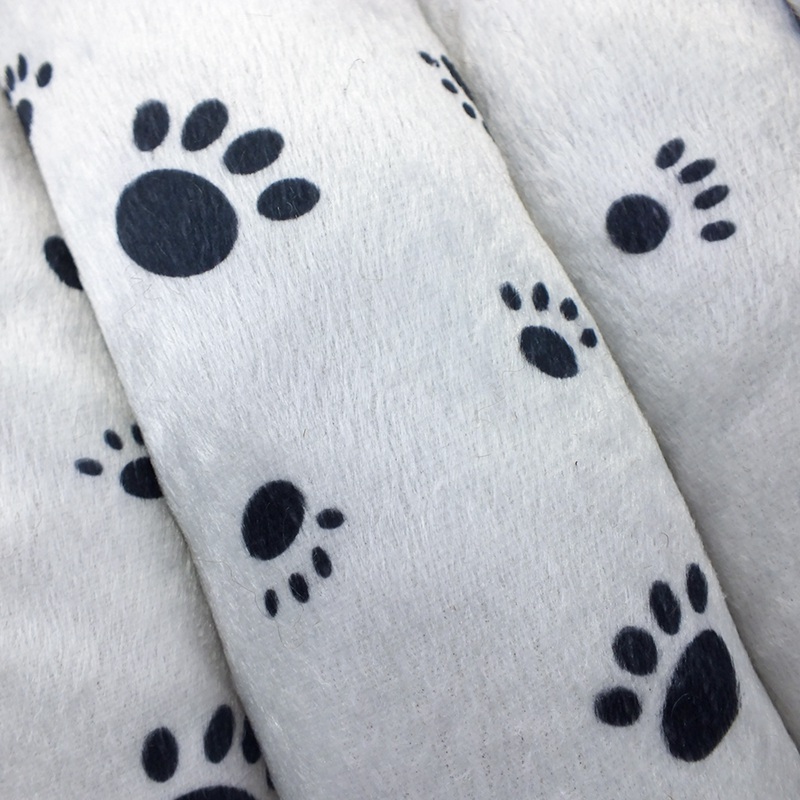 Available in multiple sizes to fit small dogs and puppies all the way up to larger breeds.